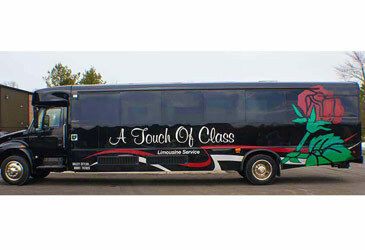 A professionally wrapped bus is a great way to reassure your existing and potential customers that they are dealing with an attentive company. 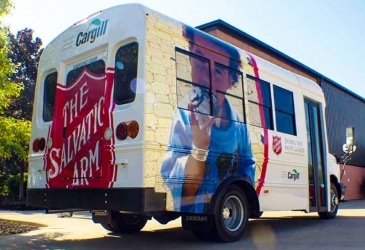 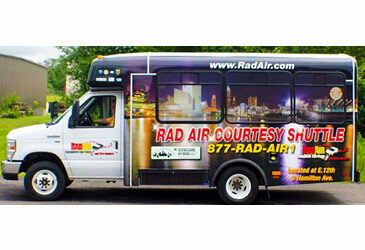 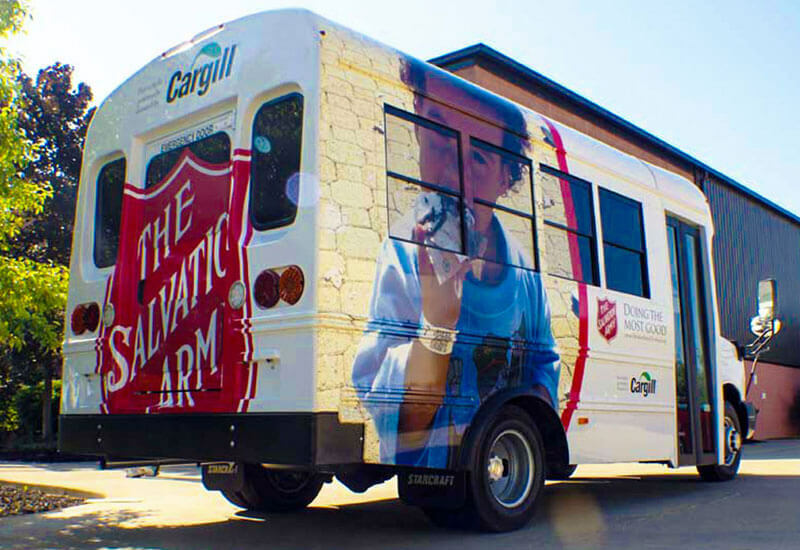 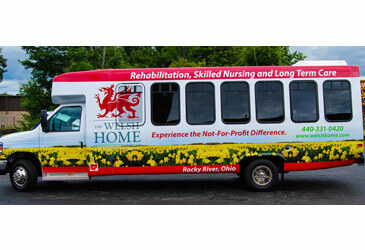 A full or partial bus wrap is an effective tool used to create maximum impact for special events and promotions. 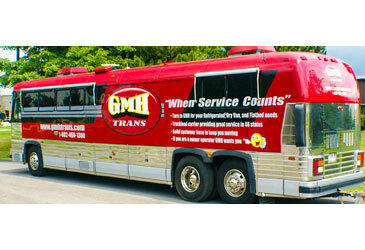 Our expert installers understand the art of bus wrapping and the importance of getting the job done right!